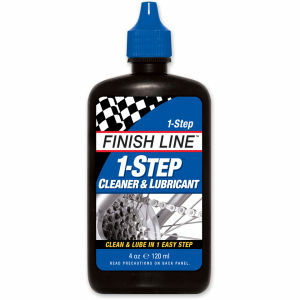 Finish Line have been the unsung hero of every cyclist's supply cupboard since the brand's launch in the late 80's. 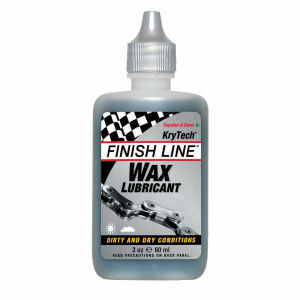 Their tried and tested lubrication products are market leaders, with cyclists all over the world instantly recognizing the checked flag logo. 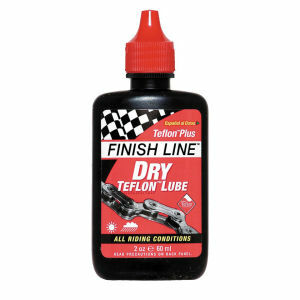 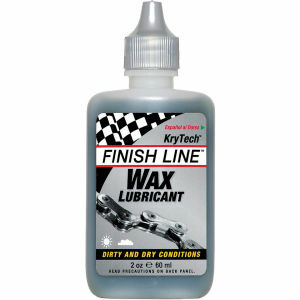 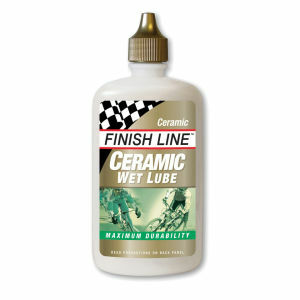 Treat your bike to Finish Line's products and it'll always be in top condition.